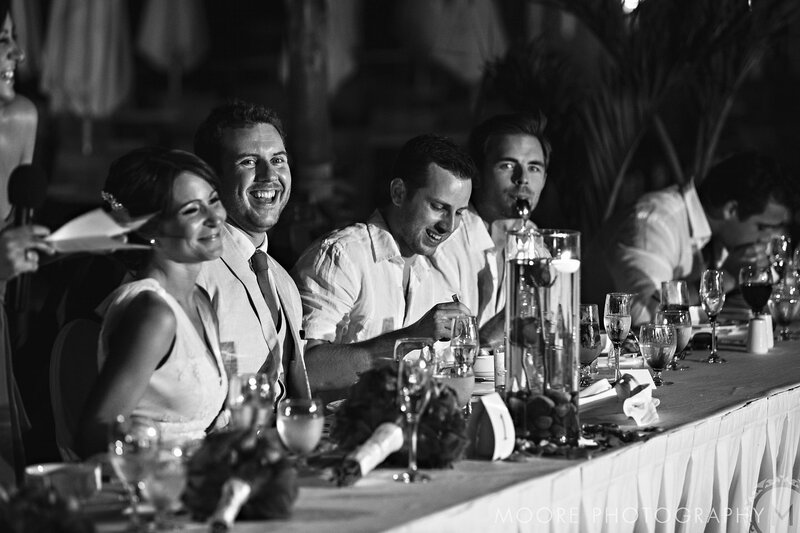 We could give you countless reasons to spend your special day with Now Resorts & Spas, but these stunning photos from Samantha and Jake’s recent January wedding at Now Sapphire Riviera Cancun speak for themselves! 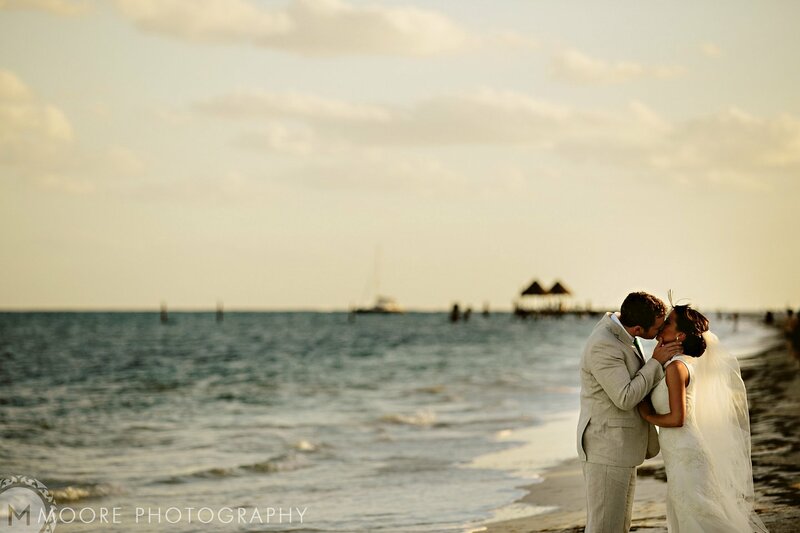 With professional on-site wedding coordinators available to handle every detail, from the bouquet and boutonniere to the wedding cake and sparkling wine, let us make your big day as perfect as you’ve always imagined. Many congratulations to this beautiful, happy couple! 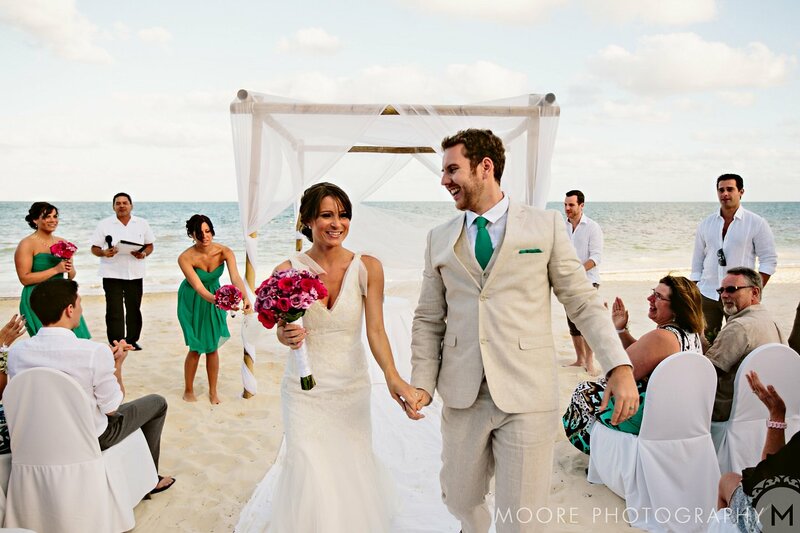 Thank you to Moore Photography for sharing these amazing memories! 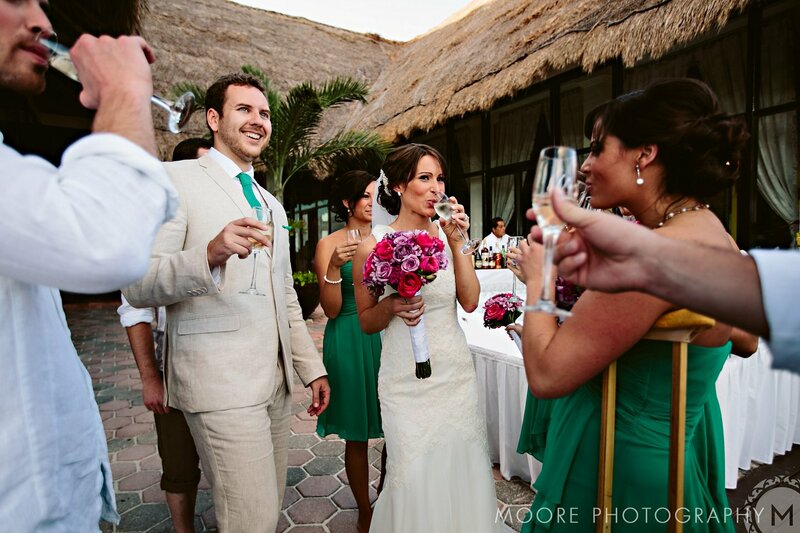 For more stunning wedding photos from Samantha and Blake’s big day, check out Moore Photography’s blog post here. 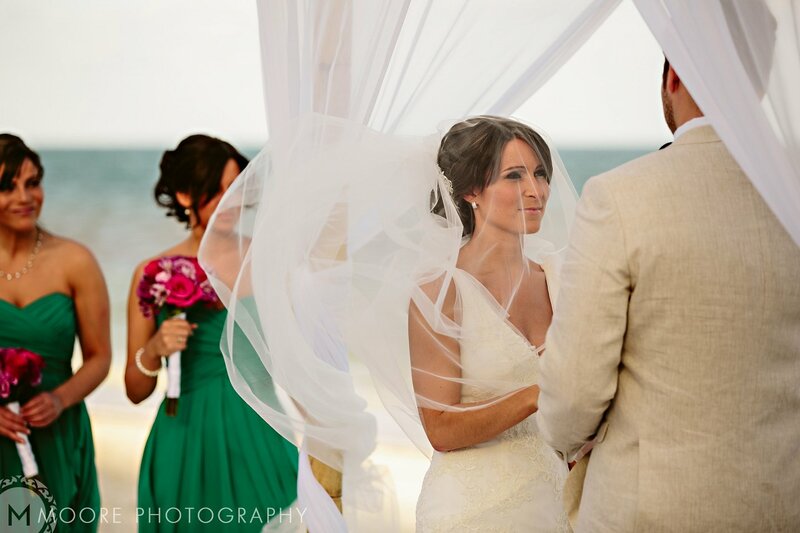 This entry was posted in Now Sapphire Riviera Cancun and tagged beach wedding, destination wedding, guest photos, Now Sapphire, Real weddings, Wedding. Bookmark the permalink. ← An Inside Look at Now Amber Puerto Vallarta! | Here & Now | The Official Blog of Now Resorts & Spas <Liked it! part 🙂 I care for such info a lot. I was seeking this certain information for a very long time.